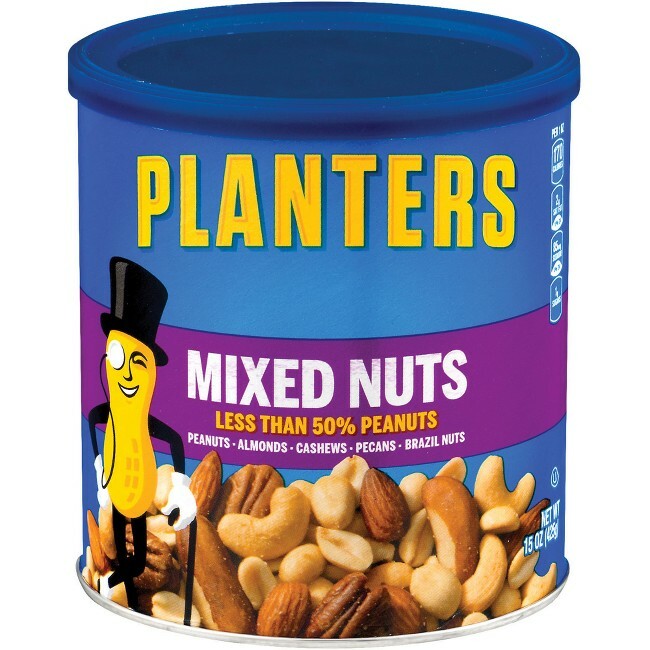 Grab a handful of your favorite party nuts. This filling snack will keep you satisfied until lunch. 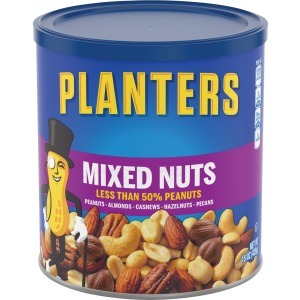 Mixed Nuts are great for parties and snacking at work. Ideal for reception areas or breakrooms.